A ship is a huge structure and when it comes to a port for any purpose such as cargo loading, discharging or bunkering; it needs to be "parked" properly so that it does not move from its position beyond a certain degree. This could lead to disruption of operations and also could mean damage or harm to life and nearby installations. 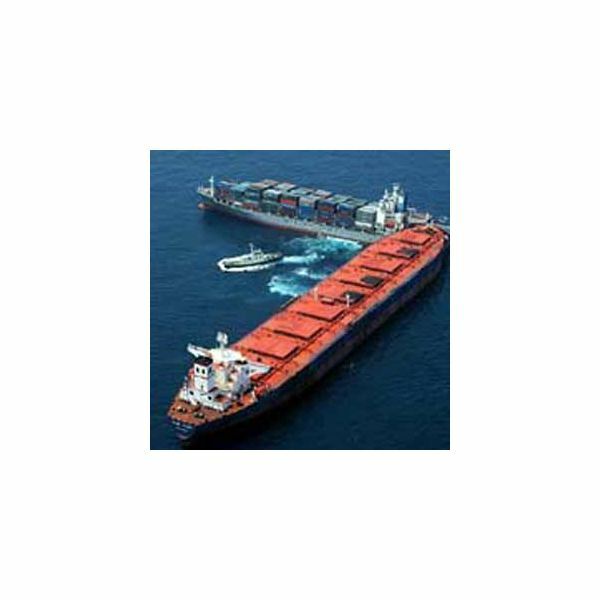 It is very easy to tie up a small boat to the shore, but how do you go about securing a big sized vessel. Well, we will learn in detail about the "berthing operation" as it is called in navigational language, in a separate article. But for now, I will talk something about an important component of the mooring systems, namely a winch. 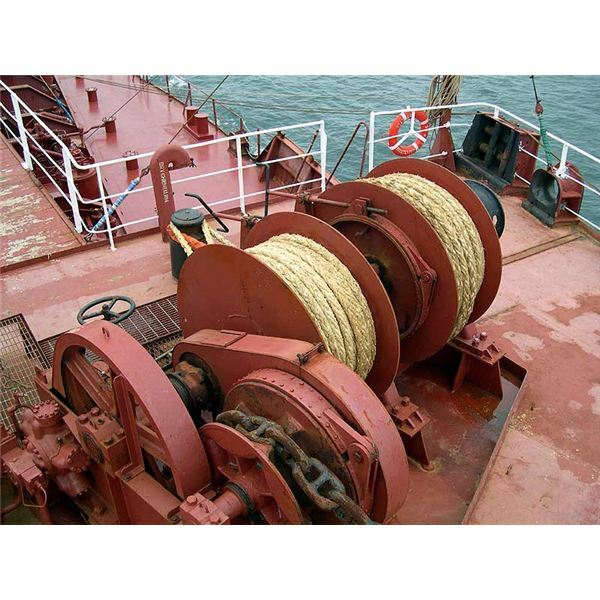 Mooring winch is a mechanical device used for securing a ship to the berth. An equipment with various barrels used for pulling ropes or cables, mooring winches play an important role in berthing the ship ashore. The barrels, also known as winch drums, are used for hauling in or letting out the wires or ropes, which will help in fastening the ship to the berth. Mooring winches assembly comes in various arrangements with different number of barrels, depending on the requirement of the ship. The main parts of a mooring winch includes a winch barrel or a drum, a warp end and a driving motor. Modern mooring winches comprises of elaborate designs with various gear assemblies, which can be electric, pneumatic or hydraulic driven. 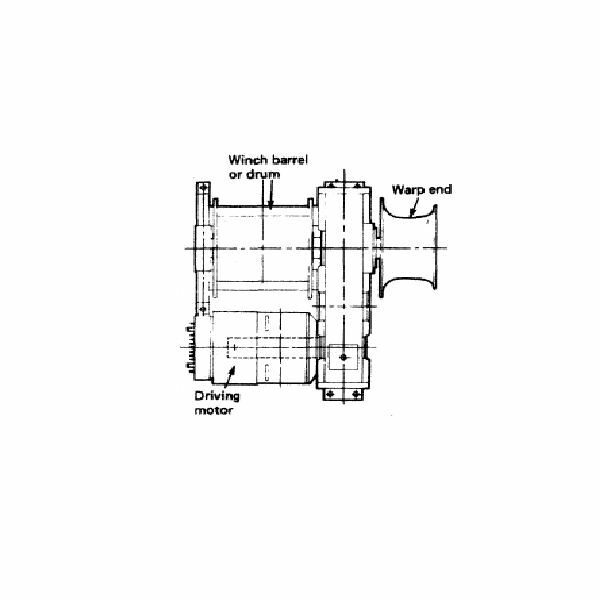 A mooring winch assembly consists of a winch drum which has cable or rope wound around it. The winch drum and warp end is driven with the help of a motor drive. All these parts are supported with the help of a substantial frame, which also support a band brake, clutch and geared drives. The motor drive is connected to the barrel and warp end using a spur gear transmission system. The transmission system is also provided with a clutch and a band brake. 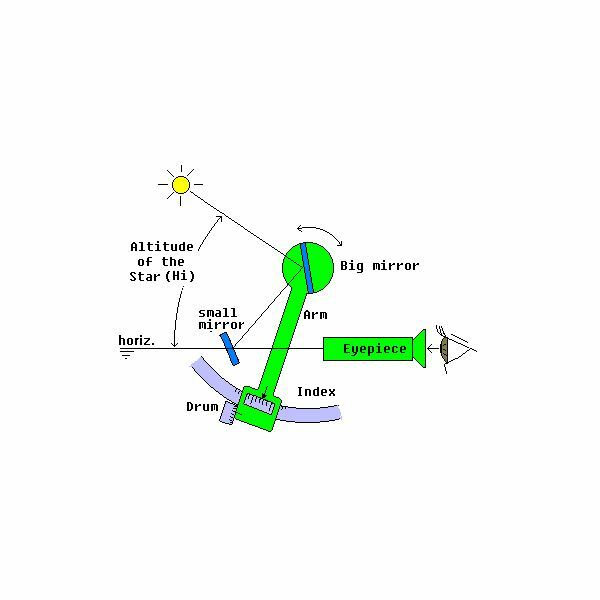 Thus, the spur gear transmission system controls both the barrel and the warp end. The warp end acts like a locking device, which prevents the rope from sliding off the barrel when pulled excessively. 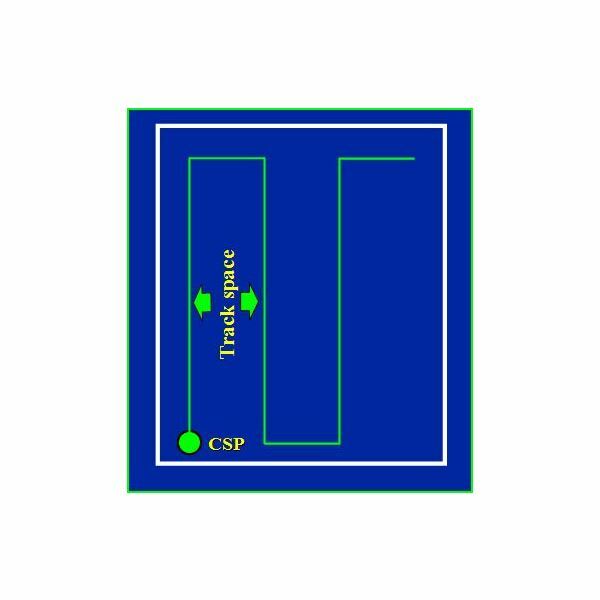 Warp end is extremely important for moving the ship along the berth for alignment purposes. This is done by fastening one end of the ropes or wires to the bollards on the shore and the other end around the warp end of the winch. 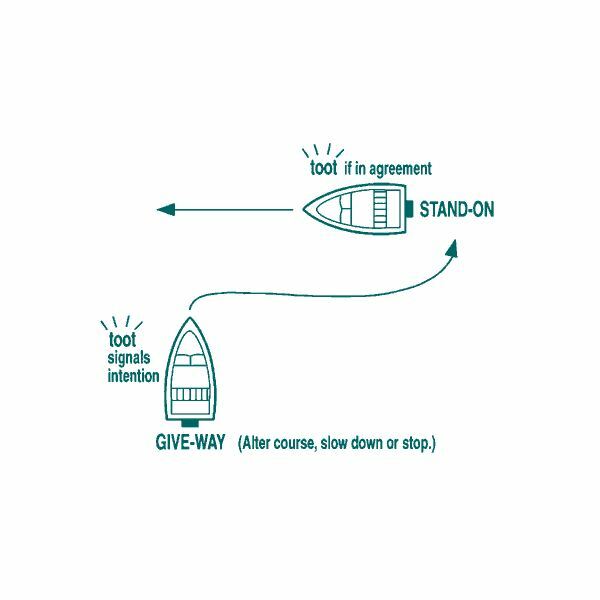 Appropriate control of the drum movement is an important aspect of the mooring operation. For this reason, band brakes are provided to stop the drum whenever required. Also, it is important that the drum rotates smoothly in both reverse and forward direction. A controller arrangement of the drive motor facilitates forward and reverse direction as and when required, including selection of speeds as per the requirement. Most of the modern mooring winches help in avoiding the stress related to constant monitoring of the mooring winches when the ship is berthing at a port. It is essential to tension or slacken the mooring wires according to the flow of the tides and the change in the draught that takes place due to cargo operations. The modern mooring assemblies act as an automatic self tensioning unit, which provides for paying out or recovering wires when a pre-set tension is not present.